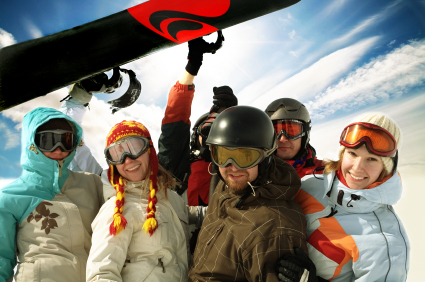 Are you thinking about heading to New Zealand this winter with your family and friends to have a fun filled skiing & snowboarding adventure in the snow? Save a quote now so you can starting talking, organising and planning with your friends and family today! Queenstown is the perfect location to pick up your Campervan and have the freedom to experience the light powder snow on Coronet Peak, The Remarkables, Cardrona or Treble Cone. These ski fields are all a short drive from the bustling city of Queenstown. Alternatively, you can certainly enjoy your time off the slopes with many exciting activities including jet-boating, bungy jumping, white water rafting, or relaxing in a day spa, shopping or taking a day trip to picturesque Milford Sound. Just over a 5 hour drive from Wellington lies Mt Ruapehu, offering serious cliffs throughout an active volcano. It also boasts the highest lift access and longest vertical drop in Australasia. 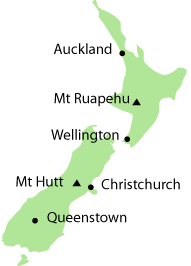 The two ski areas are Turoa and Whakapapa. Outside the ski area you can explore the beautiful landscapes over the Crater Lake. What a rush! If you choose to fly into Christchurch, your best bet is Mt Hutt being only an hour's drive. 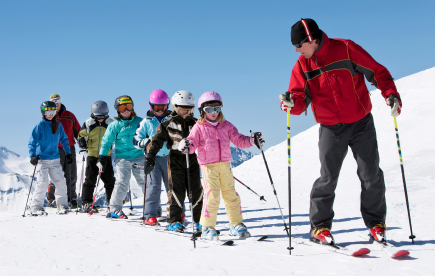 Mt Hutt is popular for all ages and experience levels from total beginner to expert. It's perfect for those wanting to mix a bit of adventure while being in close proximity to a city. Snow season runs from June through to October.